decision has just been taken in London this Wednesday and France has been being named as the official hosts of the WRC 2023. In this process, in the first round of voting, France had 18 votes with South Africa receiving 13 and Ireland 8. In round two, France reached 24 votes to secure a large victory, with South Africa on 15. The bid from South Africa was favorites, however, France and Ireland had launched aggressive campaigns to turn over the vote and at the end, France has won the votes. It shows that, like in a rugby game, the “battle” is never finished before the end ! “Impossible is not French” as the saying goes. Again, it’s true ! ComeOn Sport, as a French Sport Agency is pleased to welcome in France all rugby fans and rugby teams from all over the World. The WRC 2023 will be again a great event, one year before the Olympic Games that will be held in Paris in 2024. 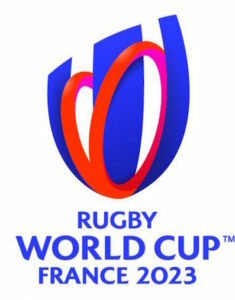 All the best very best wishes for a magnificent Rugby World Cup in France in 2023! Vive la France and le Rugby en France.